I recently moved to Re/Max Signature Homes, in Closter, NJ. Along with that move, I decided to launch a brand new website. 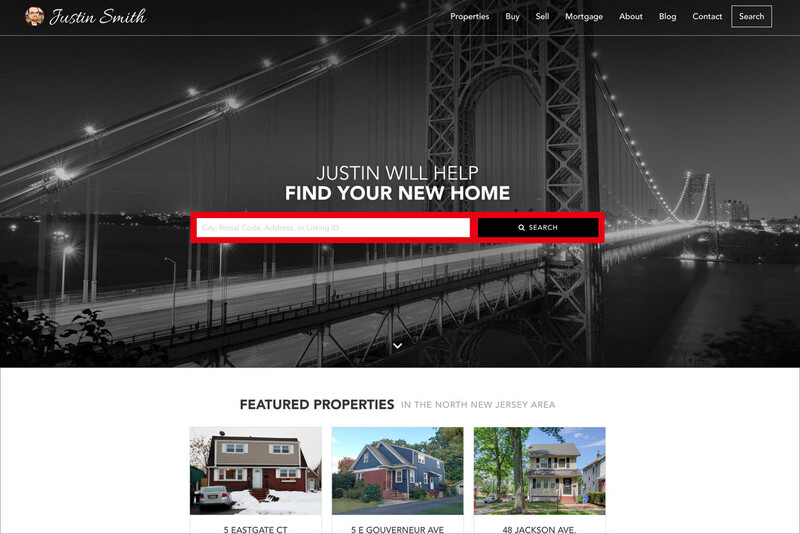 You can search properties in New Jersey, view my featured properties for rent or sale, and easily contact me if you have any questions. I will help you look for your new home!